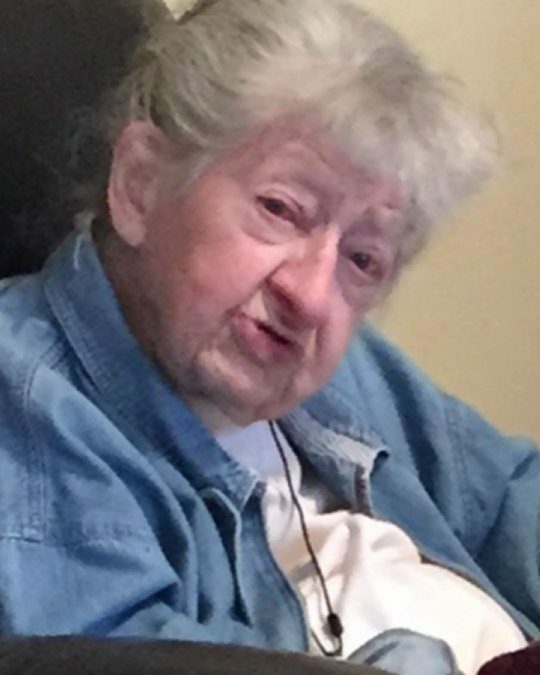 Geneva Lucille Durham, age 90, of Somerset, passed from this life on Thursday, April 26, 2018 at the Lake Cumberland Regional Hospital after an extended illness. She was born on March 4, 1928 in West Somerset, Kentucky, daughter of the late Norman T. And Neva McPheron Durham. Geneva was of the Church of God Faith and member of the Philadelphia Church of God where she enjoyed singing and playing the piano. She was a devout Christian and devoted her life to church work and helping others. She was a kind and loving person who was always willing to help others and enjoyed spending time with her family and friends and her cats. She will be sadly missed by those who knew and loved her. Besides her parents she is preceded in death by her brothers; Trumane H. Durham, Linvard H. Durham and Albert R. Durham, sisters; Faye Nix, May Durham and Helen Galloway, and a niece; Norma F. Price. She leaves behind to cherish her memory, her nephew; Michael N. (Wilma) Galloway of Somerset, nieces; Barbara Galloway Valentour of Florence, Kentucky and Trulane Durham (Jim) Hislope of Richmond, Kentucky, great nieces and nephews; Paris (Karen) Valentour, Jr., Joel Eugene (Kim) Price, Kent (Kathy) Valentour, Gary Wayne Price, Ivan W. (Melissa) Valentour, Lisa (Roger) Washnock, Roger Price, Neva H. (Charles) Trapp, Shawn M. Galloway and Ronnie (Anita) Galloway as well as a host of other relatives and friends. Visitation will be on from 5:30 p.m. unto 7:00 p.m. on Saturday, April 28, 2018 in the Chapel of Southern Oaks Funeral Home with the Funeral Service at 7:00 p.m.. Bro. David Muse will officiate.  Interment will be in the West Somerset Cemetery on Sunday, April 29, 2018 at 1:45 p.m.